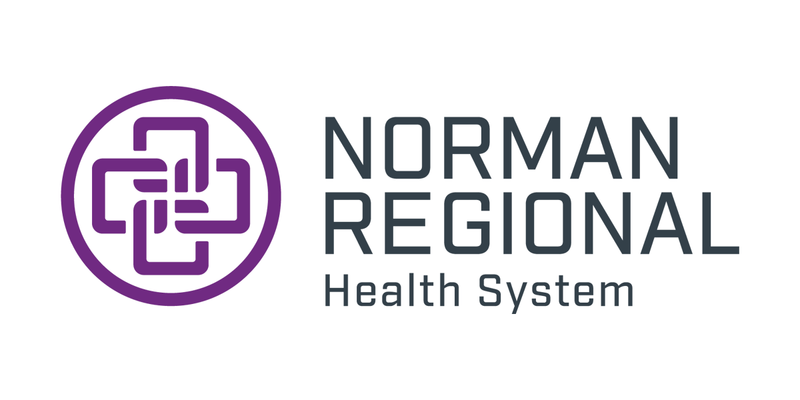 Norman Regional Health System urges patients to take a role in preventing health care errors by becoming active and informed participants of the health care team. This program helps the hospital comply with the Joint Commission’s National Patient Safety Goals. Use a hospital, clinic, surgery center, or other type of health care organization that has undergone a rigorous on-site evaluation for established, state-of-the-art quality and safety standards, such as those provided by the Joint Commission. 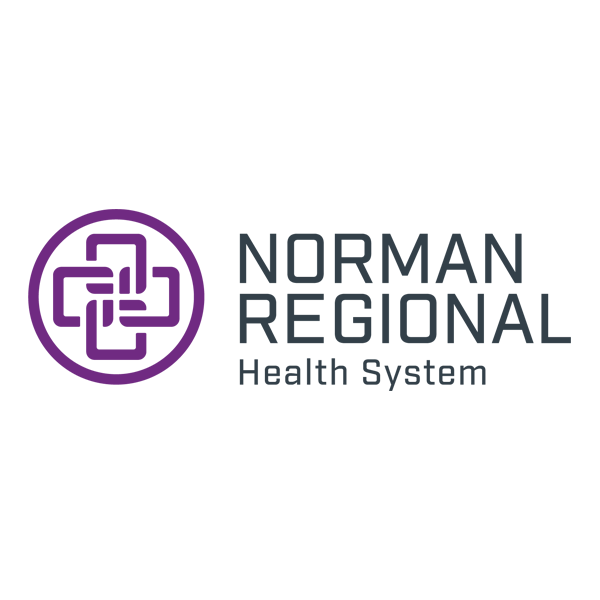 If you have concerns about safety at our hospital, please call the Patient Safety Hotline at 405-307-7899 or our Patient Liaison at 405-307-1060. Learn more about the Speak Up® campaign.